Kathleen Dale’s poems have appeared in many journals. 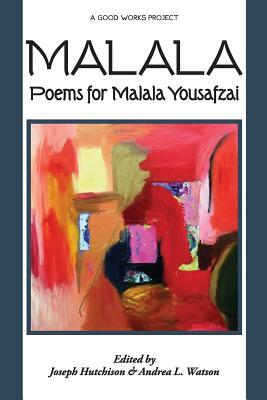 She was the featured poet in The Centrifugal Eye’s “Sinkhole: Drowning or Surviving-—Themes on Coping in Poetic Form” in Winter/Spring 2013, and in the anthology Malala: Poems for Malala Yousafzai. She lives in Milwaukee, WI, with her husband. They have three grown daughters. Please visit her website for information about her chapbooks and work as a poetry mentor.